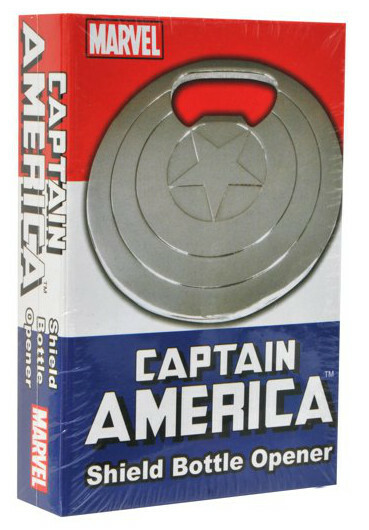 November 2012 - It's time for another battle! 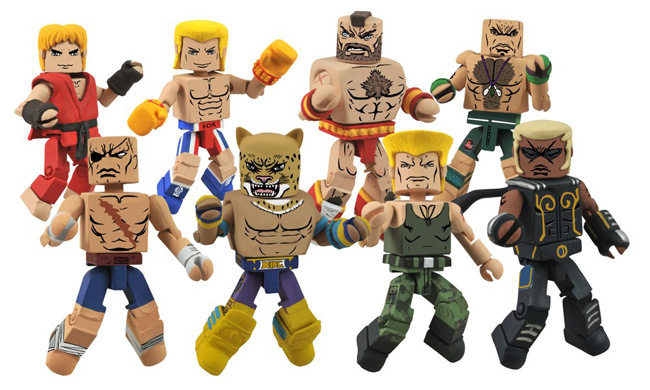 The first assortment of Street Fighter X Tekken Minimates was such a success that we had to bring the line back for another round, with even more of the famous fighters from the Street Fighter and Tekken video game franchises! That means 12 new fighters to face off with the 12 you already have! 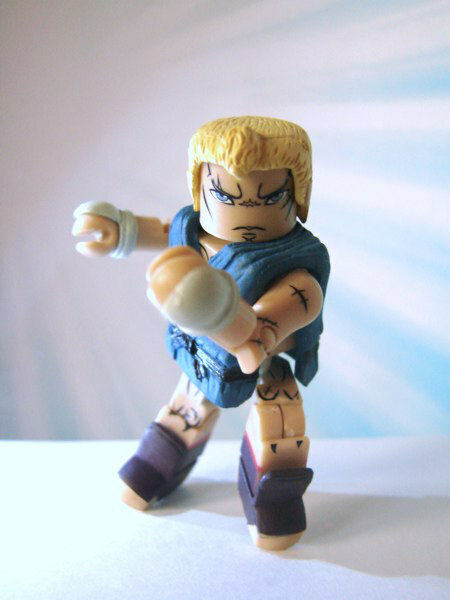 Announcing Street Fighter X Tekken Minimates Round 2! 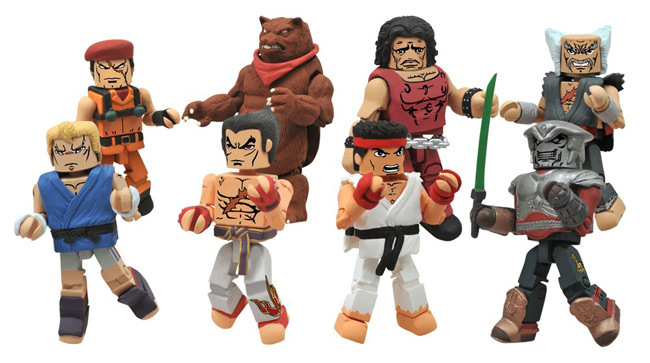 September 2012 - The first series of Street Fighter X Tekken Minimates will be arriving in stores on Wednesday, but Diamond Select Toys is already hard at work on Series 2! Coming in January 2013, some of the most iconic characters in Street Fighter will face off with some of the biggest names in Tekken, as seen in the recent crossover video game! Check out the line-up! 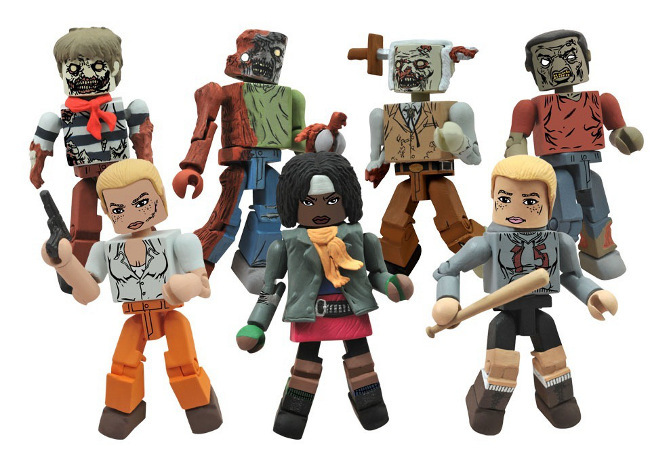 Pre-order the specialty figures today at your local comic shop, and pick up Series 1 on Wednesday! 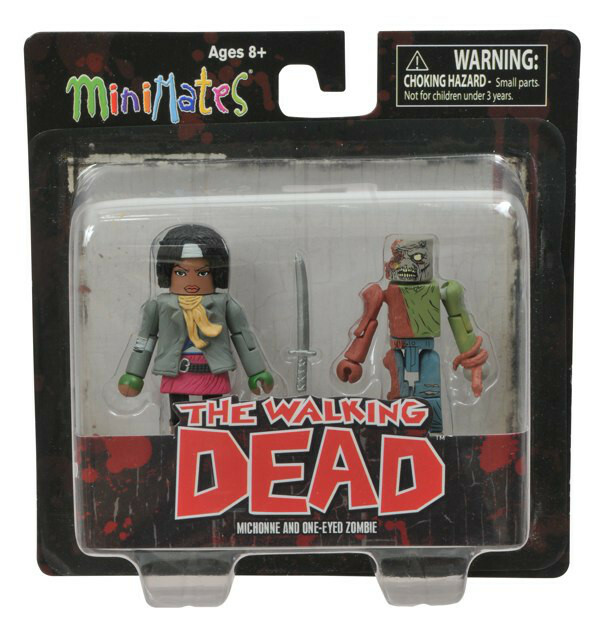 September 2012 - The battle for Minimate supremacy continues! 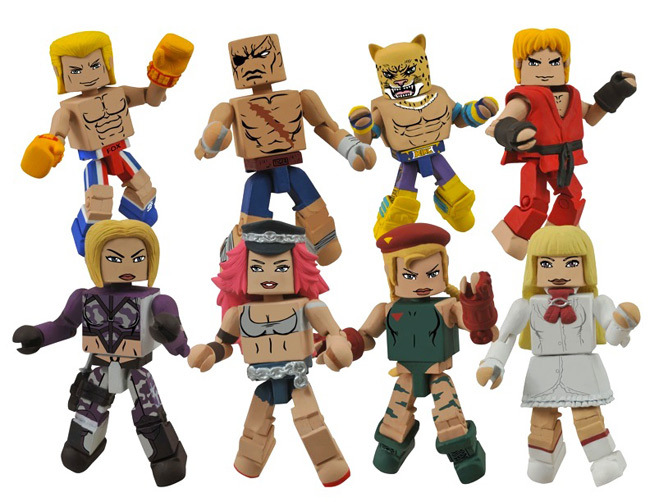 Hot on the heels of Marvel vs. Capcom 3 comes a brand new line of video-game inspired Minimates -- Street Fighter X Tekken! 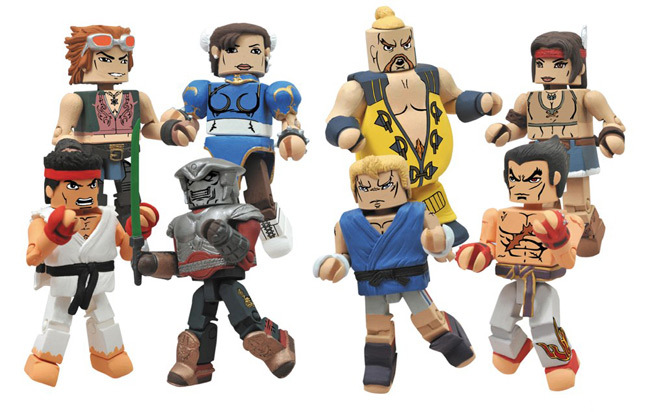 Each SFxT Minimate two-pack pits a Street Fighter superstar against a Tekken legend, and the battles will come fast and furious when they reach stores later this month! 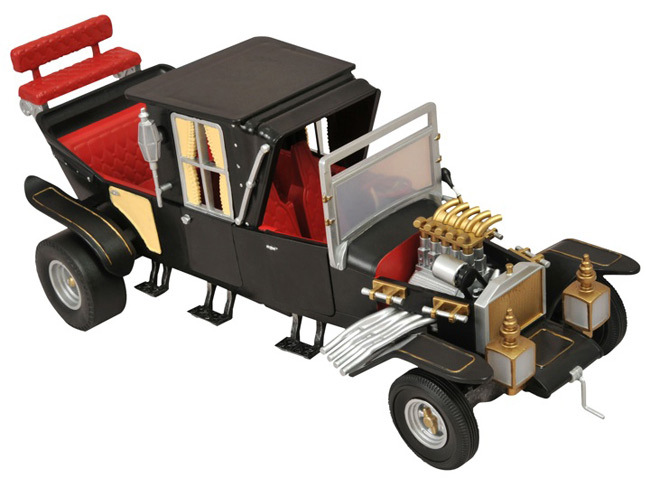 But Diamond Select Toys has pictures of them in action right now!